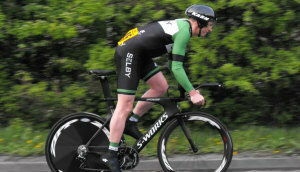 based in Selby, North Yorkshire. 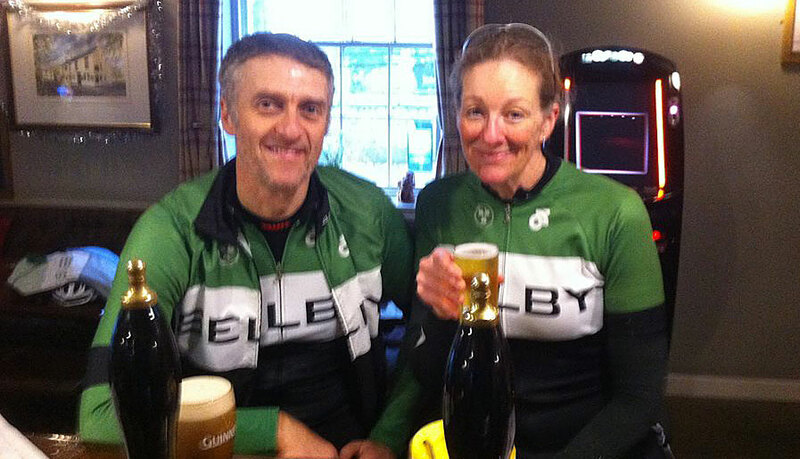 We're always keen to welcome new members and firmly believe in "cycling for all". 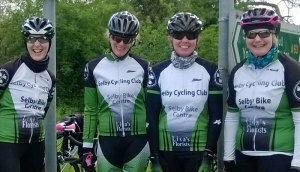 WHY JOIN SELBY CYCLING CLUB? Selby Cycling Club is a friendly cycling club based in Selby, North Yorkshire. We're a very varied club which caters for all cyclists whether recreational or competitive and we organise a wide range of social and competitive rides and off the bike social activity. We're always keen to welcome new members and firmly believe in "cycling for all".